How are collections processed and presented in regards to race and ethnicity? What is not collected and why? Who gets to say what is worth collecting? 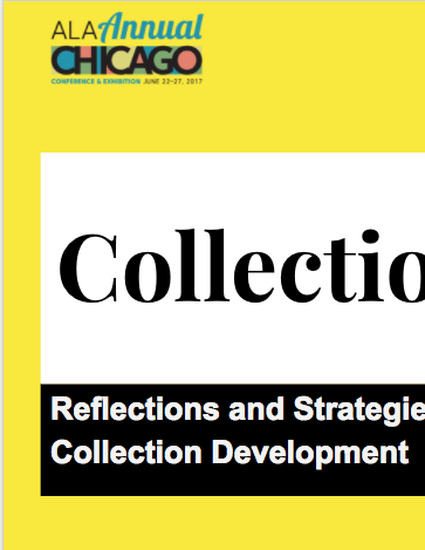 Operating from three distinct but interlocking perspectives, we will facilitate a discussion about navigating collection development and collection development policies while centering marginalized voices. The discussion will include practical strategies for developing anti-racist collection development practices and how anti-racist accomplices can both support and follow the lead of Black women librarians and archivists. This work is licensed under a Creative Commons CC_BY-NC-SA International License.